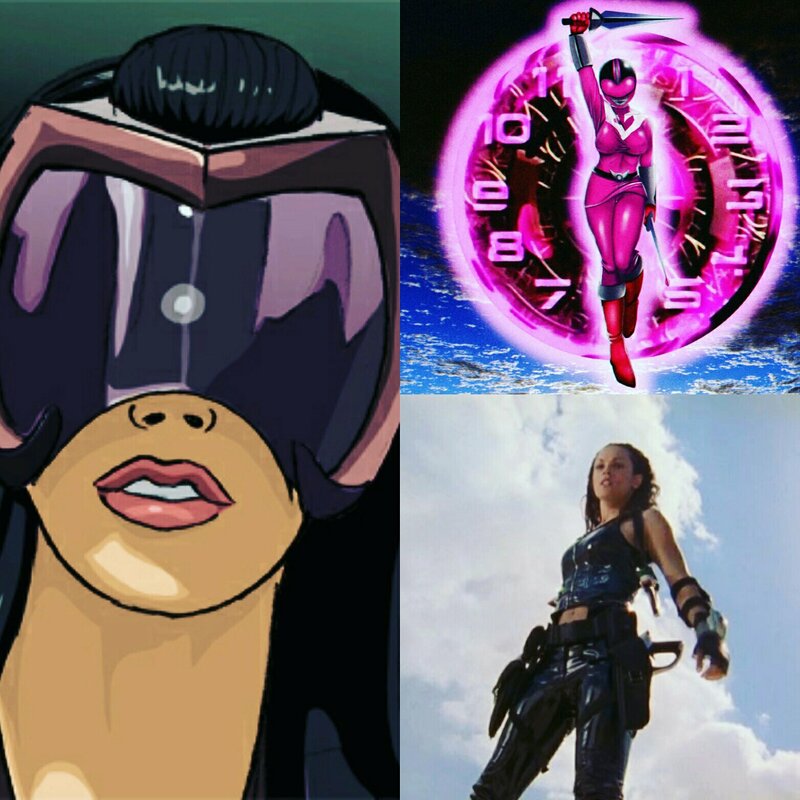 Jen is the Pink Time Force Power Ranger and was also an officer from the year 3000 AD for the Time Force Police, which has nearly eradicated crime. Tenaya 7 was introduced as the Generation 7 Venjix Human Infiltration Attack Bot, and one of Venjix’s greatest creations. She later became known as Tenaya 15. The virus claimed to have made her to look and feel like a human, while being a warrior bent on destruction. In truth, she is a human that was modified with cybernetic enhancements, and Dillon’s long-lost sister. Who wins? Leave in a Comment down below.